3. Weigh all ingredients into a food processor (sift cocoa if required). 5. Roll into balls by hand. 6. Place bliss balls into an airtight container and store in the pantry (up to a week), refrigerator (several weeks) or freezer (several months). 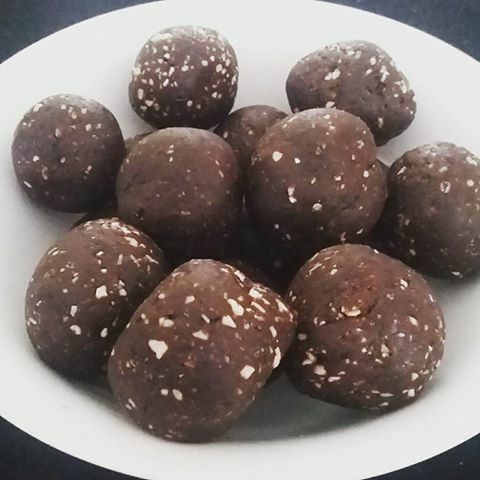 600g makes 12 x Large (50g) or 24 x Medium (25g) or 60 x Mini Bliss Balls (10g) and fills a 4-cup capacity jar (i.e. quart/1L).